Henderson living is sweet when you stop into Gimme Some Sugar Bake Shoppe. This quaint little bakery is big on taste and sophistication. Classic cupcakes and cookies such as red velvet and chocolate chip mix with signature selections including banana-nutella and snickerdoodle. Fancier desserts are created here as well. Gourmet favorites include opera cakes, oversized macaroons, chambord mousse domes and fresh fruit pavlova. Slender slices of traditional petite cheesecakes are offered smothered in a variety of sauces including balsamic strawberry and pecan turtle. Anytime is a good time for a treat, but this piece of Henderson real estate adds some flair during the evening hours when their wine bar opens. A variety of small plate options are available to pair with top quality wines. Choices include rich desserts and selections of fruit and cheese. A visit to Gimme Some Sugar Bake Shoppe makes a great way to end a first date or movie night. Get a group together and plan a girls night out. Private events for up to 50 people can be accommodated with advanced reservations. Henderson real estate residents can celebrate in style with a custom cake from Gimme Some Sugar. 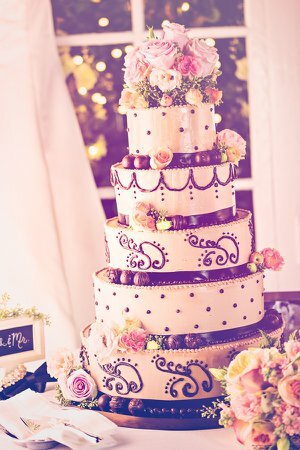 Guests of any event will be amazed at creative and intricately detailed decorations adorning desserts. Sample designs are available on the Gimme Some Sugar Bake Shoppe website. Open seven days a week, this bakery shop welcomes all with a sweet tooth.